Choose from our wide variety of slabs & stone selections to create your masterpiece. Our experienced staff can help with both residential and commercial fabrications, as well as assisting you with stone selections. We are a leading provider of the highest quality custom natural stone product, including kitchen countertops, islands, vanities, fireplaces, shower panels, granite and marble tiles. Our showroom provides easy access for you to experience first-hand our diverse collection. Quality, Craftsmanship & Service are the cornerstones of our business and they do make a difference. 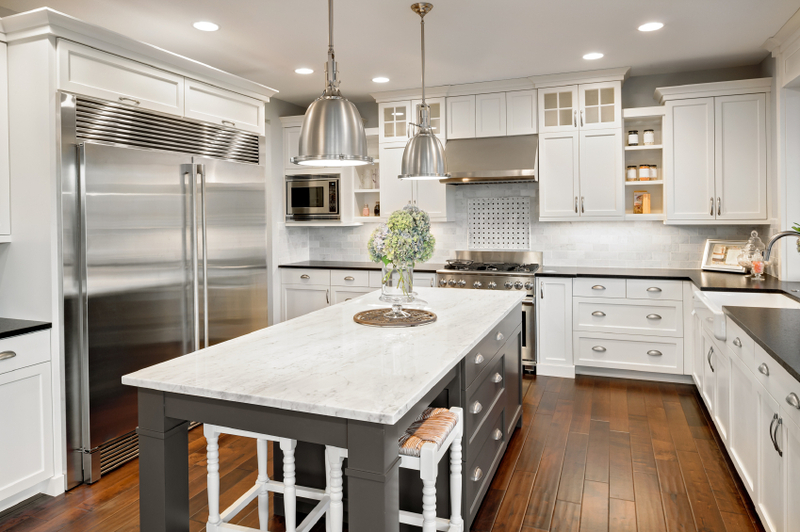 Are you in the market for new countertops in the Kent or Seattle, WA area? There’s nothing quite like granite for offering a luxurious surface. 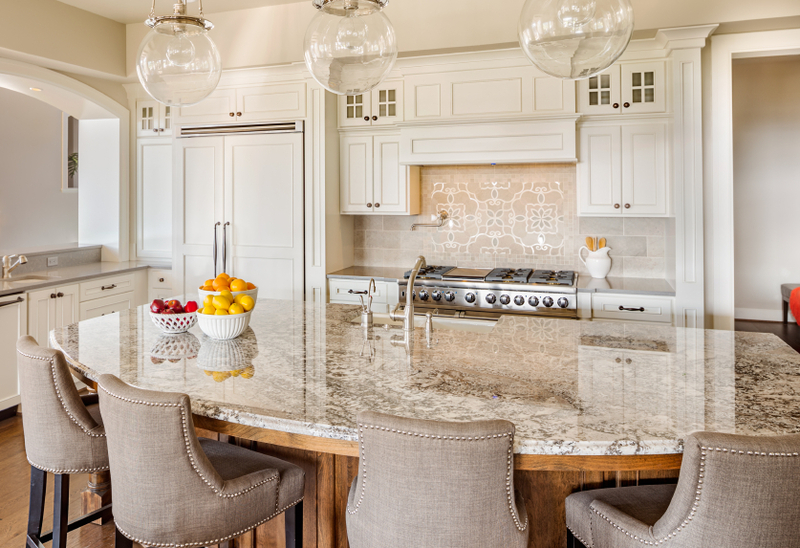 Granite countertops look beautiful and are a great investment that can be recouped if you sell your home. There are a variety of beautiful styles to choose from whether you want granite kitchen countertops or if you are looking at granite countertops for the bathroom. 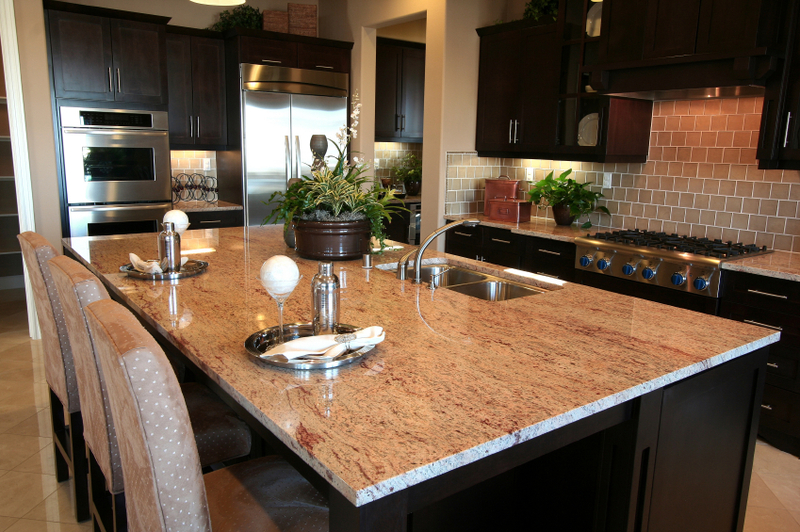 Granite Top Inc. serves the Kent, WA and Seattle, WA areas with a variety of granite countertop options. We have commercial and residential customers in the Seattle area, and we would be more than happy to offer you a free estimate and talk about possible granite countertop installation dates. "Tom & Zula, just wanted to thank you for the beautiful job you did on our granite yesterday! We are both thrilled with the way it turned out. Please convey our thanks to the crew that worked on it also. We will highly recommend your company to any of our friends who are in the market for granite. Thank you again." ~Dave & Deb J. "Thank you Zula and Tom. My counters are beautiful. I love them. You were both great to work with." ~ Carolyn W.
"Thank you Granite Top! The countertops are wonderful!" ~ Dave & Pam F.
At Granite Top Inc., we specialize in natural granite and quartz. We invite you to visit our showroom so you can see our beautiful granite kitchen counters and other countertops in person. 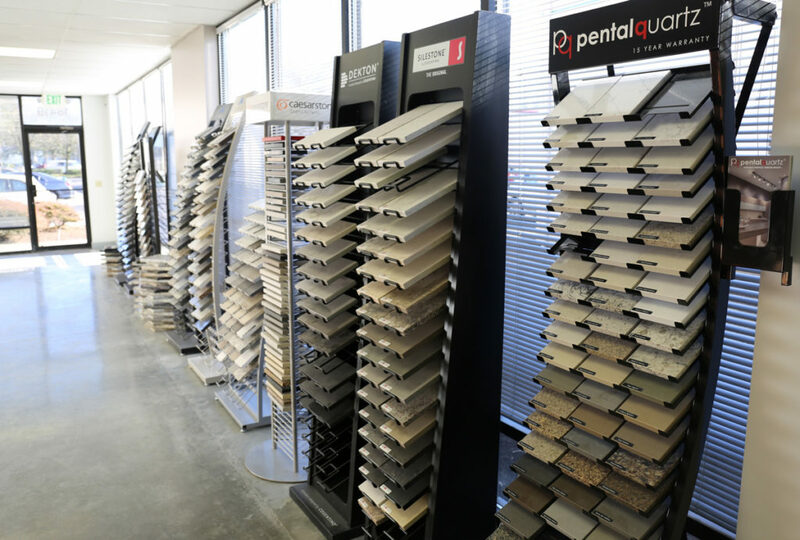 We have dozens of style options and are conveniently located in Kent, WA. We have many repeat happy clients who use us for the commercial and residential bathroom and kitchen countertops throughout the states of Washington and Oregon. Granite Top Inc, has stone surface experts who strive to exceed your expectations in quality and customer service with gorgeous luxury granite that lasts. We also regularly have specials and regularly offer free granite remnants. 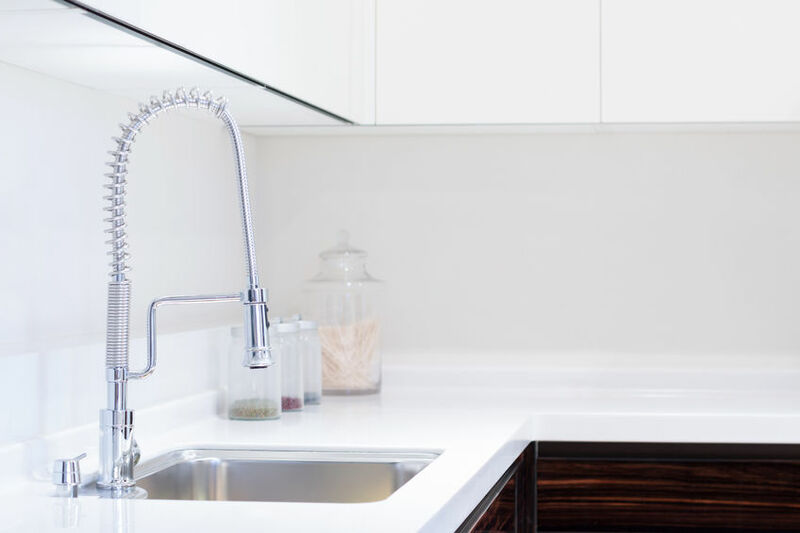 We also sell sinks, granite edges, and offer information on cleaning your granite counters, too. Need a new modern & stylish sink?